Focused crawls are collections of frequently-updated webcrawl data from narrow (as opposed to broad or wide) web crawls, often focused on a single domain or subdomain. The upcoming release was spotted on Sony's online store. Update: Amazon now has The Last of Us Remastered available for pre-order for $60. 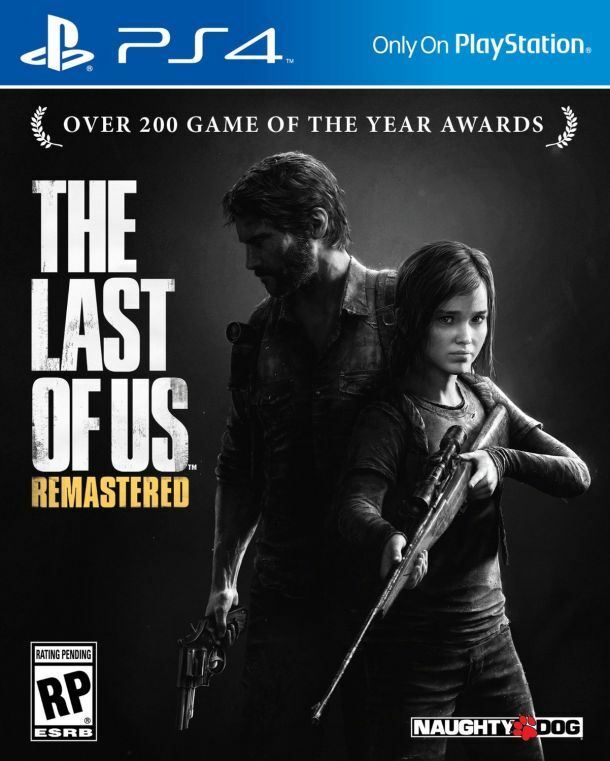 The description reads, "The Last of Us Remastered includes the Abandoned Territories Map Pack, Reclaimed Territories Map Pack, and the critically acclaimed The Last of Us: Left Behind Single Player campaign that combines themes of survival, loyalty, and love with tense, survival-action gameplay." You can see the box art below. Its December 31, 2014 release date is almost certainly placeholder. It looks like The Last of Us: Remastered, a new updated version for PS4, is on its way. A banner advertisement on the Sony Entertainment Network online store has revealed the remastered edition's existence. We suspect the news has come a little earlier than intended, as the banner currently links to a "page not found" error; we've included a screenshot above, just in case it gets taken down. The Last of Us: Remastered will cost $60. Last month, a PlayStation rep for the Eurasian region said that a PS4 version of The Last of Us was on its way, scheduled for a summer release. He revealed that it would come with the Left Behind DLC, and that copies would be available in both physical and digital download forms. The Last of Us launched on PlayStation 3 in June 2013; it sold six million copies and easily won IGN's 2013 Game of the Year award. Left Behind was released a couple of months ago, but unfortunately, no other story-based single-player DLC is planned for the series. Katie Williams is a freelance writer and games journalist. She tweets at @desensitisation and hopes that one day, a bird will tweet back.